Strawberry banana seeds are a joint venture between Reserva Privada and Serious Seeds. 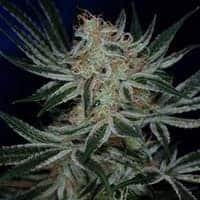 The Indica dominant strain has been achieved by attaining a cross between Crockett’s Banana Kush and another phenotype of Serious Seeds called Bubble gum. 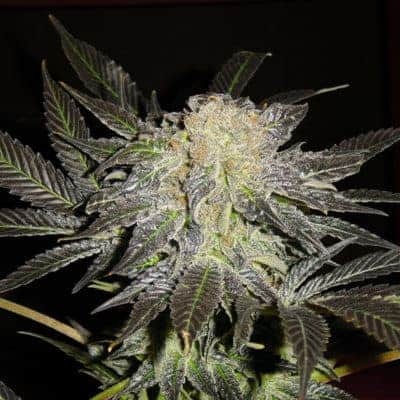 Strawberry banana seeds are a joint venture between Reserva Privada and Serious Seeds. 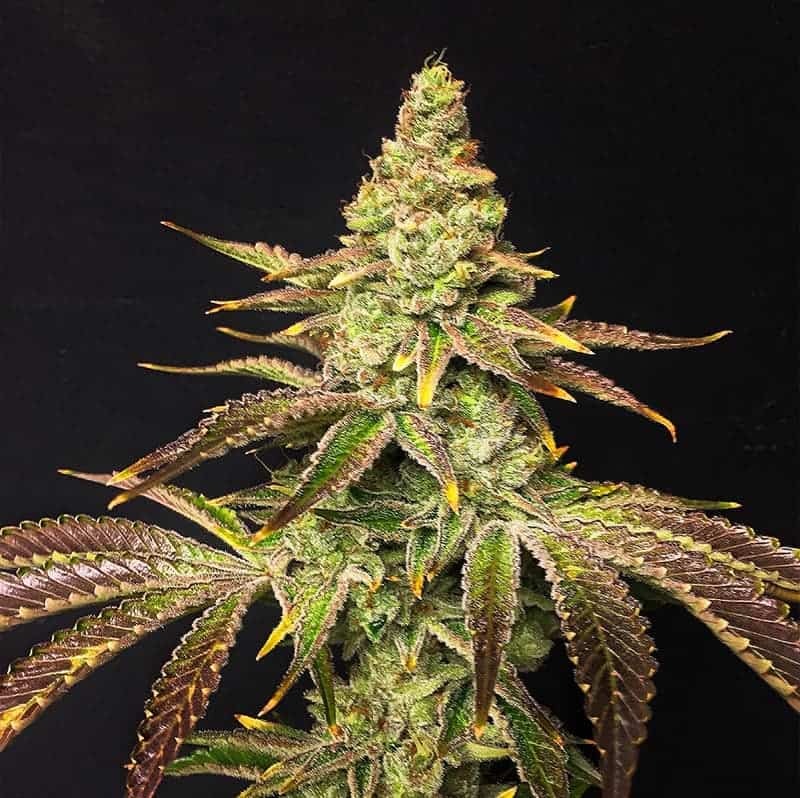 The Indica dominant strain has been achieved by attaining a cross between Crockett’s Banana Kush and another phenotype of Serious Seeds called Bubble gum. 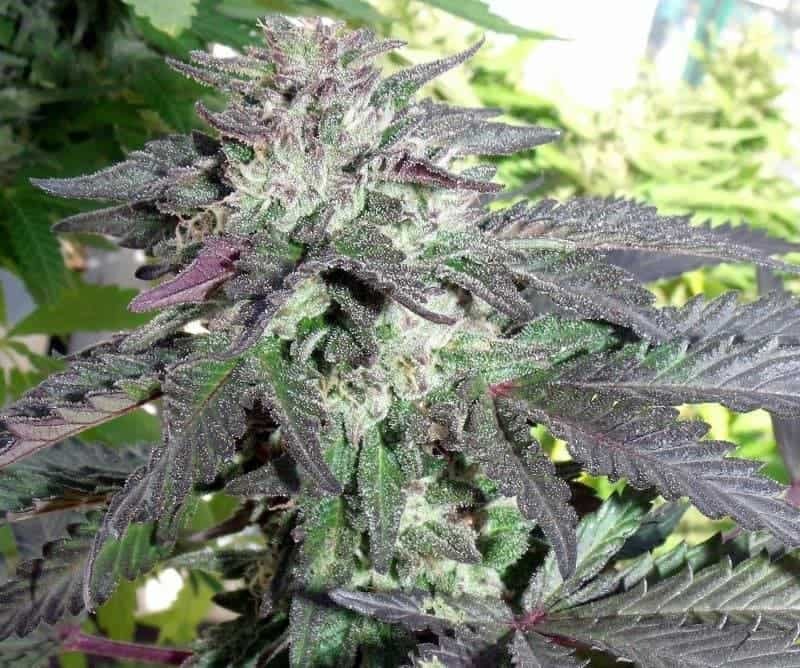 When using the strawberry phenotype, the researchers found it to be a very frosty male strain and so in order to use it, they would have to cross it first with something. This work finally lead to the invention of Strawberry banana seeds. 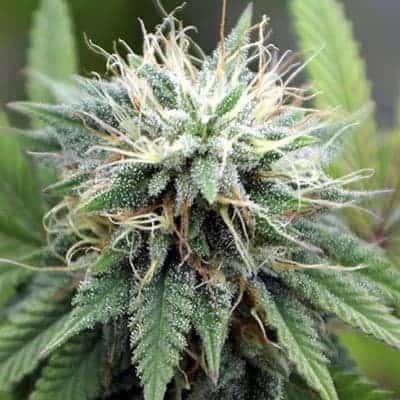 The plant has very high resin production and a short flowering period of 9 weeks. It flowers well in all seasons and conditions and gives big yields. 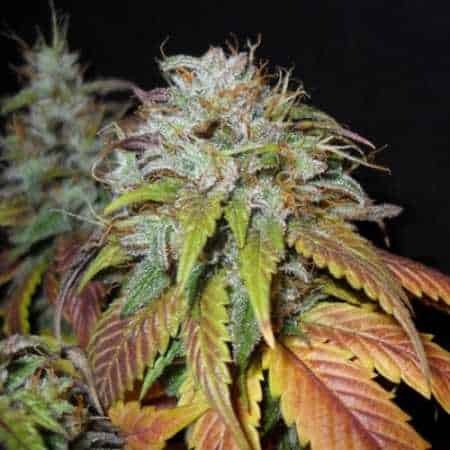 It is an ideal strain for a beginners as it grows well with least effort. The seeds have a strong scent and the flavor is an enticing mix of exotic woods, strawberry and banana. The high that it brings about is intense and cozy. The user feels completely relaxed after a tough day and the happiness that you get is beyond compare. The senses are excited and you feel light and happy.